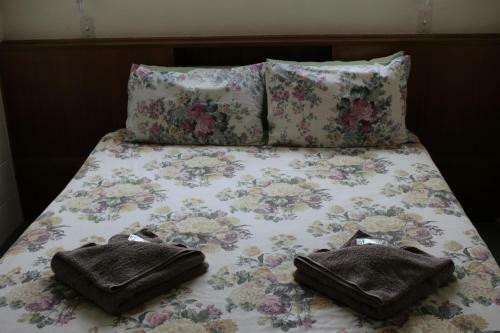 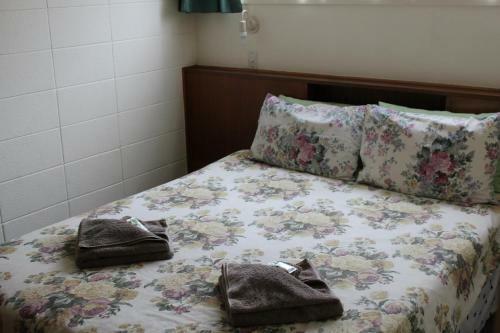 Offering free Wi-Fi and free parking the Pineland Motor Lodge offers spacious self-catering budget accommodation. 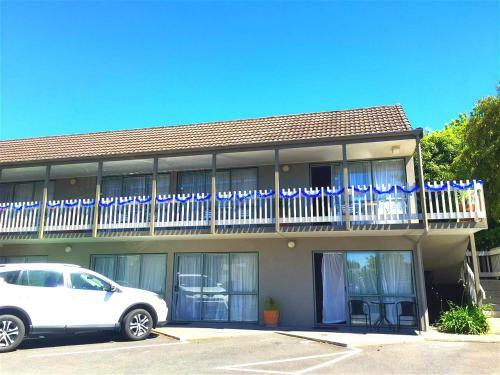 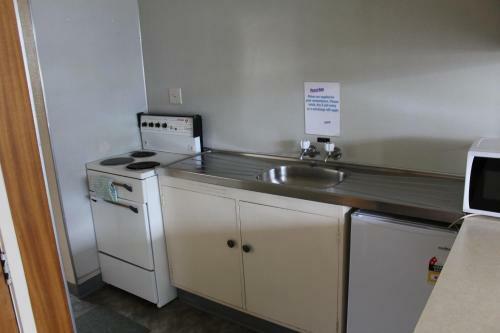 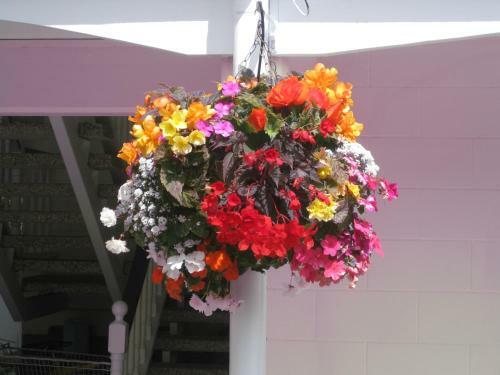 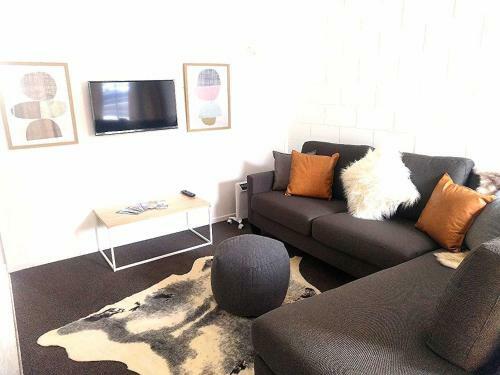 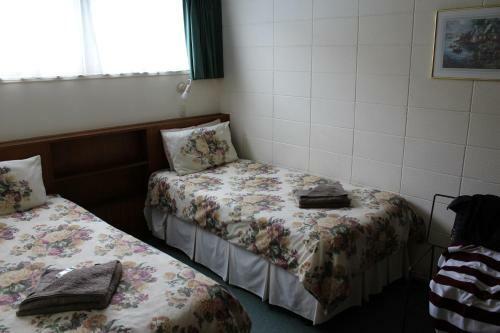 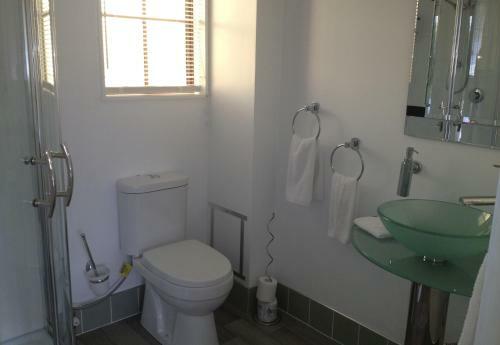 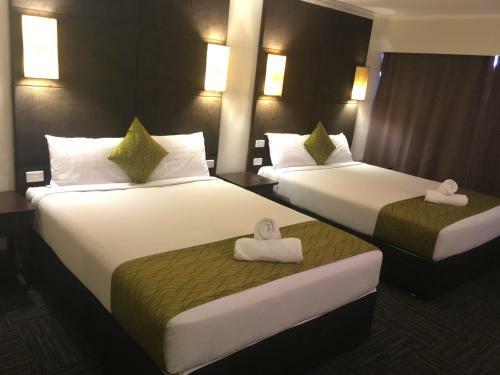 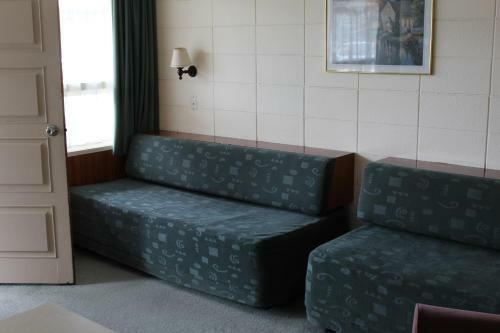 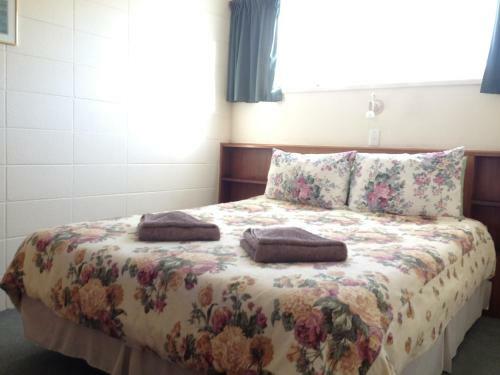 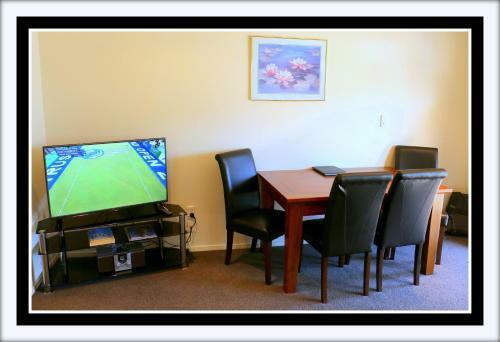 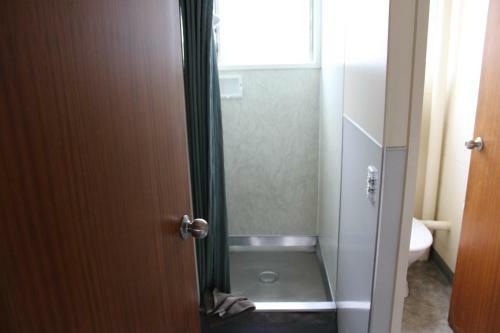 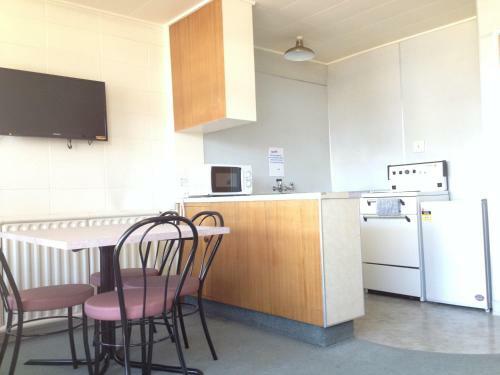 It is situated within easy reach of Rotorua’s town centre. 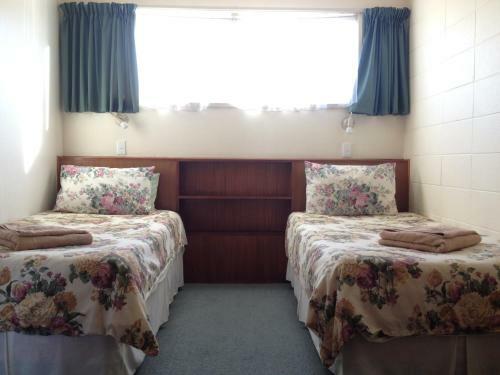 Pineland offers self-contained apartments offering a kitchenette with a refrigerator and a microwave. 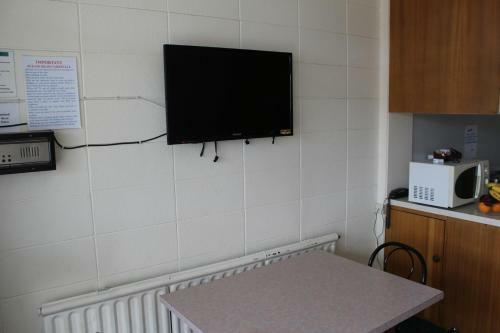 Each has a lounge area with a sofa and a TV. 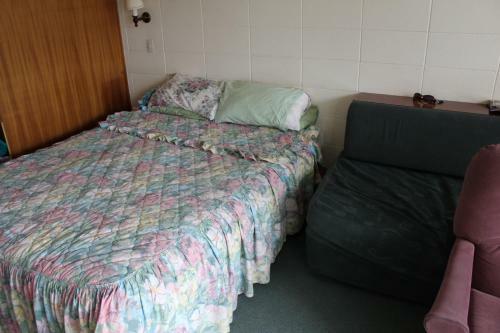 There is a 24-hour supermarket just across the street. 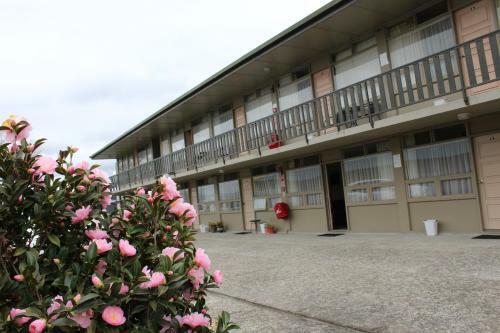 The centre of Rotorua with its shops and restaurants is a 5-minute walk away.